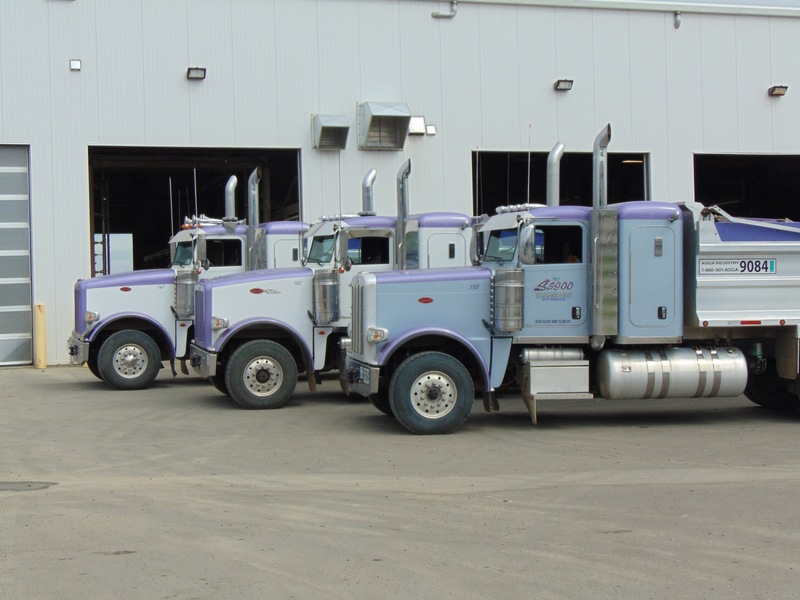 & Tri-axle units, Quad units, Super B units as well as Tri-drives. 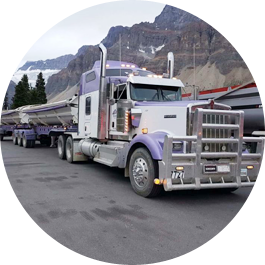 We are constantly challenging ourselves at TJ Sagoo Trucking to set new standards in quality and performance through leadership, respect and commitment. 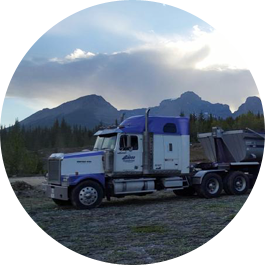 With 100% satisfaction guaranteed, you will have peace of mind that all of your aggregate and delivery needs will be met by qualified professionals who care about your project and your completion date. 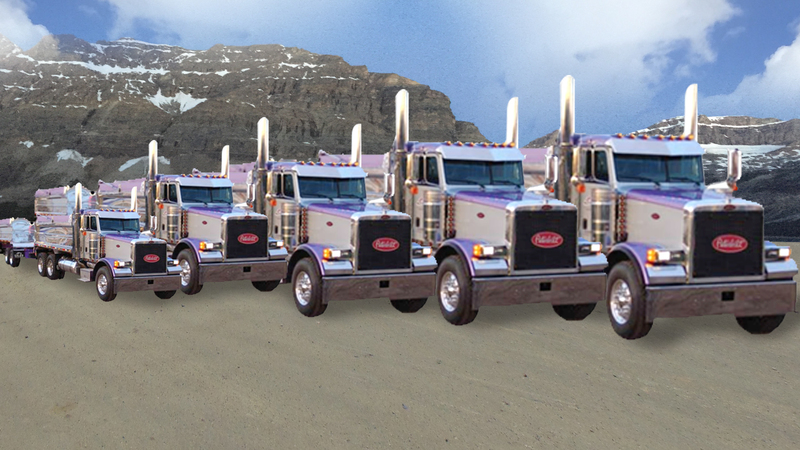 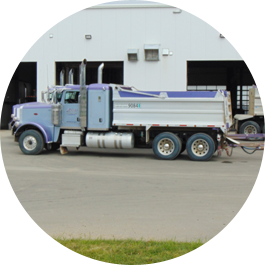 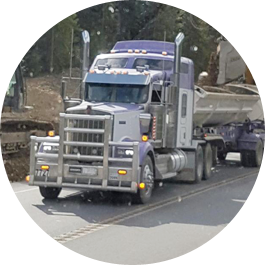 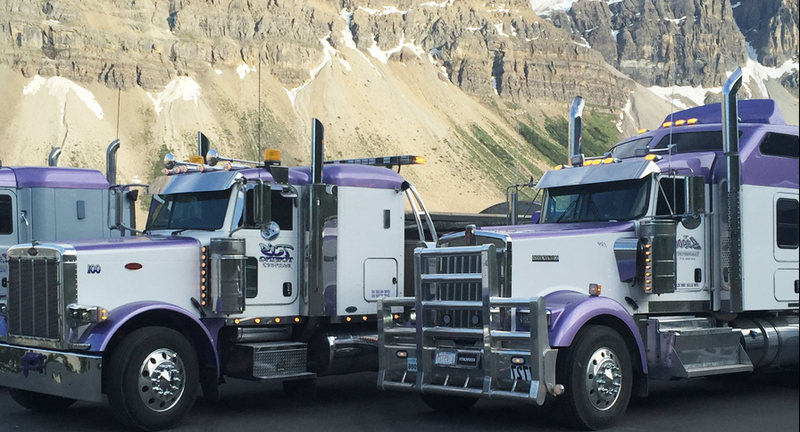 TJ Sagoo Trucking is committed to a safe working environment, building relations through hard work, environmental respect, and proactive project management.